We keep our clients informed and involved every step of the way. We are fully transparent about the legal costs involved in taking a case to the Injuries Board or to court. We agree our fees at the outset and set out in writing how the legal fees and outlay will be charged. We can agree a fee arrangement that suits you. 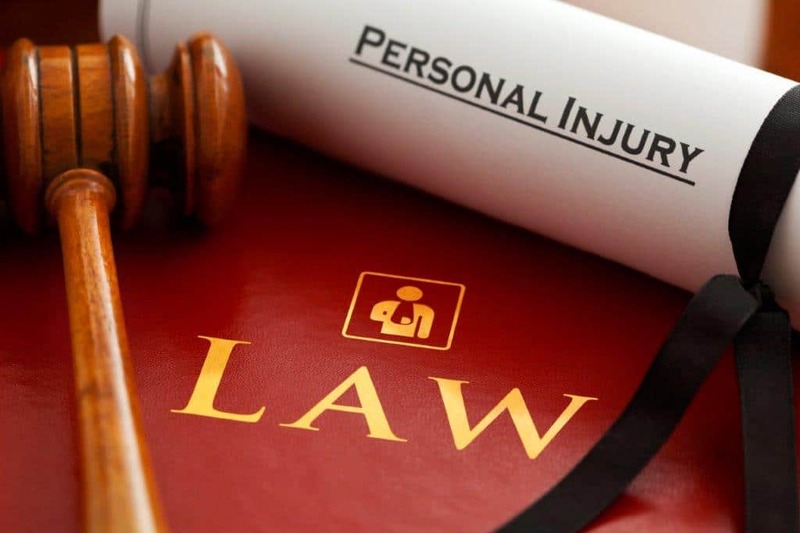 As Personal Injury Solicitors we have built up strong relationships with expert witnesses such as doctors and engineers and experienced barristers who have experience in Personal Injuries* cases. We advise our clients on the strength of the case and the process involved including costs in an upfront and transparent manner. A person involved in an accident who wishes to enquire about taking a claim should seek the advice of their solicitor within two months of the accident to ensure their case is not compromised. As a member of APIL (Association of Personal Injuries* Lawyers) we keep up to date with the key developments in this area of law. When I had my accident, I was overwhelmed by everything, but once Etain got involved, she dealt with the insurance company for me and kept me informed. I am delighted with how quickly my case was dealt with and the amount of my award. Cannot recommend you highly enough in a short Testimonial. Thank you so much for helping me through a difficult time. Your empathy and understanding made the process bearable.